Do You Have The Body Of Your Dreams? 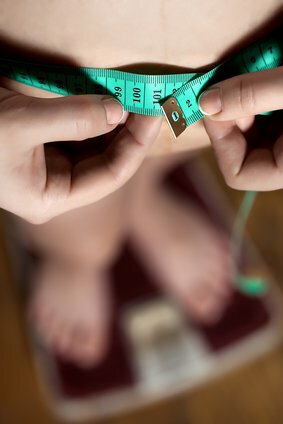 Do you really understand how to achieve your ideal body? And then maintain it for life? "Eat less, move more." They say - Pffft! Anyone who has tried to lean up AND stay lean know's this doesn't work. This is my Bible - my reference guide I use in ALL my coaching programs. Written after 6+ years in the Health & Fitness Industry, after working with 100's of bodybuilding, fat loss & powerlifting clients. 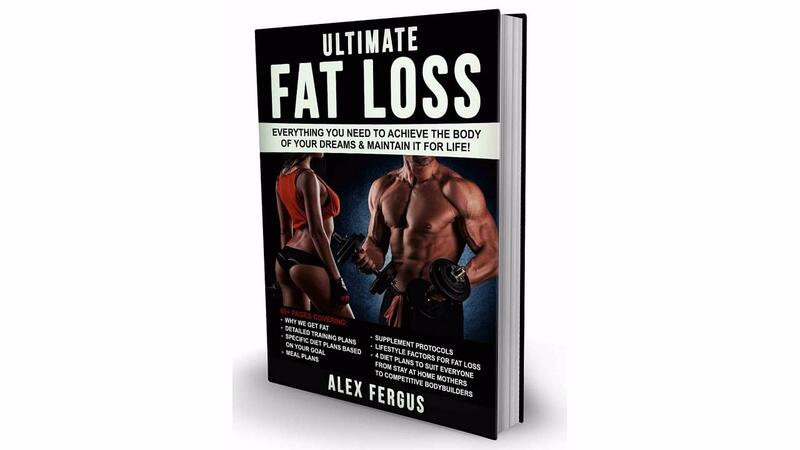 This Is Not Your Ordinary Fat Loss eBook! This is Everything you need to achieve the body of your dreams AND maintain it for life! Everything is in here! This is my reference manual that I use when coaching my clients. All the resources you need to get into shape AND stay in shape! Everyone is unique - different goals, different body compositions, different hormone profiles. All this needs to be taken into consideration when choosing the right path to reach your goal. For this reason, this ebook contains four unique protocols - each covering everything from training templates, dietary stratergies, supplement protocols plus much, much more! 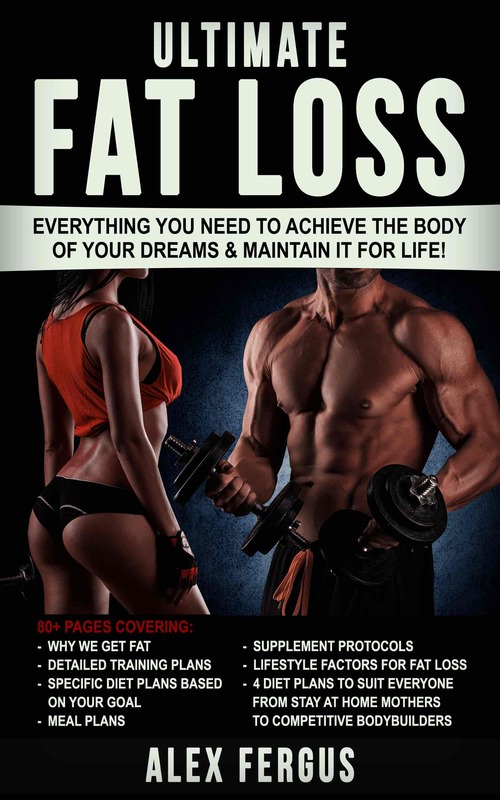 Protocol 1 - General Fat Loss Protocol- A long term solution for someone looking at losing a few pounds, staying in shape, putting on muscle without gaining fat and enhancing performance through optimal health! Protocol 2 - Leptin Reset Protocol - A 6-12 week fat loss solution for those looking at undergoing some serious damage. If you are obese (or close to) I recommend following this protocol before moving on to the General Fat Loss diet. 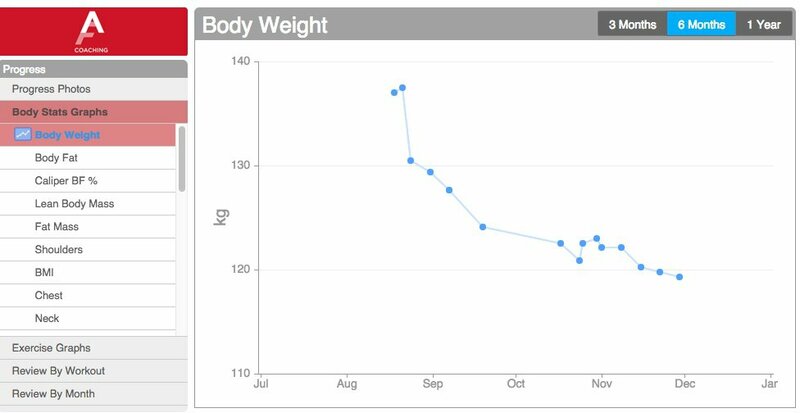 14 Weeks Using The Leptin Reset Protocol! A recent client's success following the full Leptin Reset Protocol outlined in the Ultimate Fat Loss Ebook! Protocol 3 - Shredded/Sub 10% Body Fat Diet Protocol- This is for the guy looking at becoming 'ripped'. I used this protocol to prep for my bodybuilding shows. Diet Protocol Used- The exact same one included in the Ultimate Body Fat Ebook! Protocol 4 - Ten Simple Steps to Becoming Fat Adapted, Slimmer, Healthier & Happier- This protocol is perfect for the individual who wants to 'ease into' health and wellness. Small baby steps, mapped out for you in a way that anyway can follow and yet achieve great results. 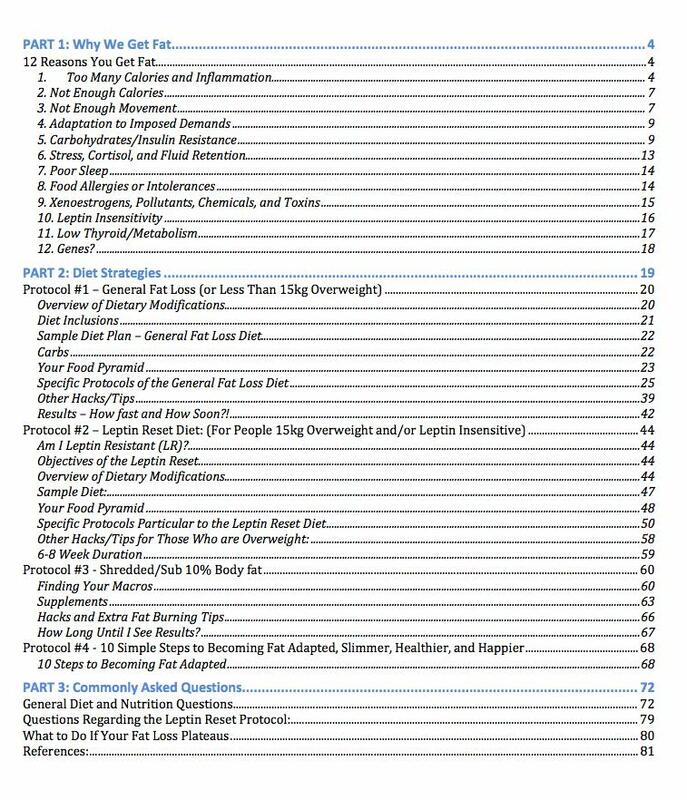 The final section of the book covers 10 pages of frequently asked questions. Unsure what to eat on each protocol? 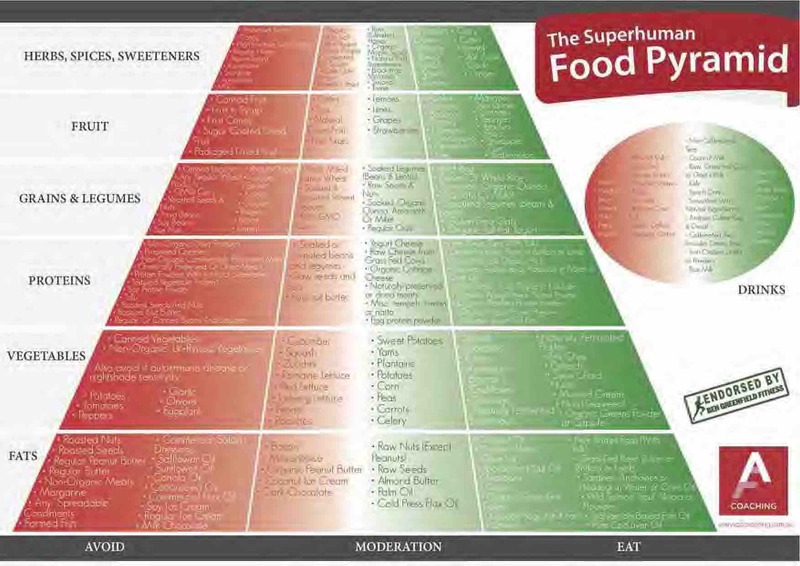 Not to worry, including in the Ultimate Fat Loss book is a comprehensive food pyramid guide, co-created by USA's top health coach Ben Greenfield. 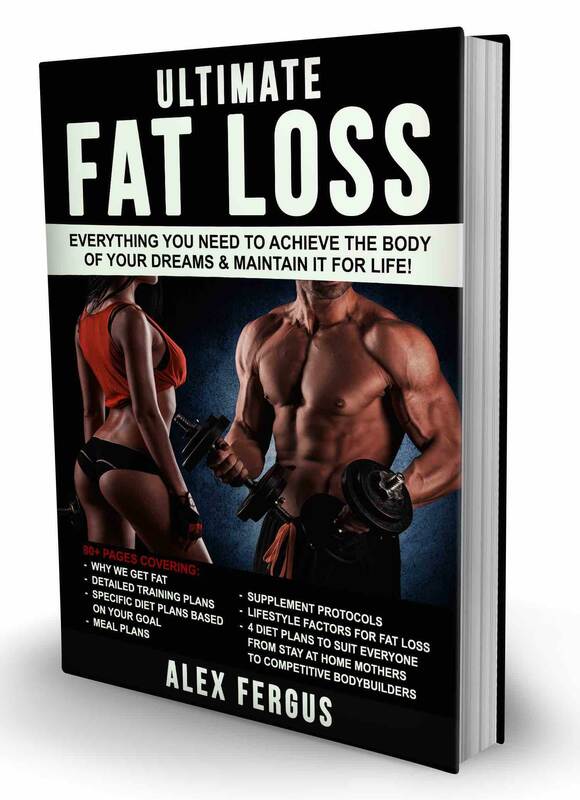 This book contains everything you you to drop fat, put on muscle, become healthy, and most importantly remain healthy, muscular and lean! 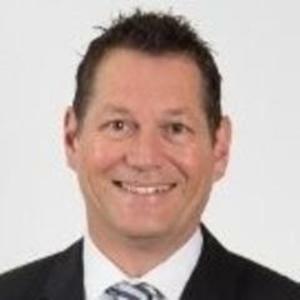 Not only this, but these are tried and tested protocols backed by some of the industries leading health experts, the bleeding edge scientific studies, and tweaked based on years and years of use. For less than $60 you get all this, but more importantly, you get a protocol that WORKS FOR LIFE! Everything you need to achieve the body of your dreams AND maintain it for life!